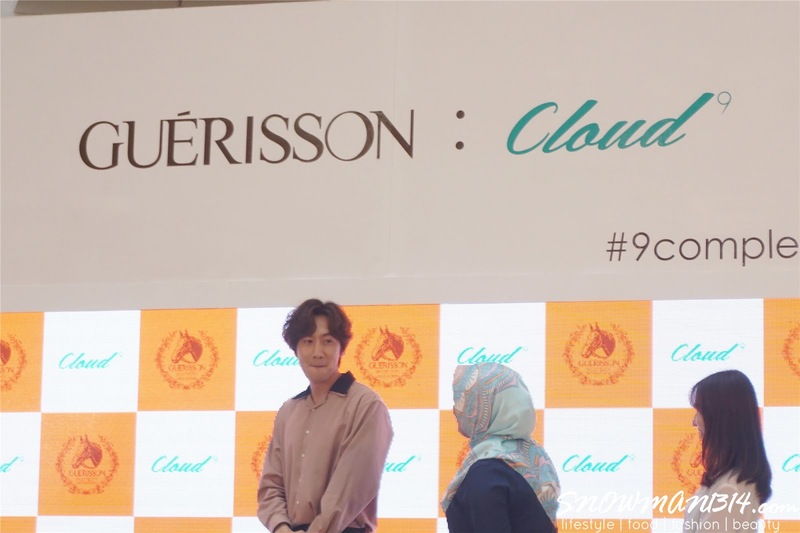 Lee KwangSoo Oppa Ambassador for GUERISSON and Cloud in Malaysia! 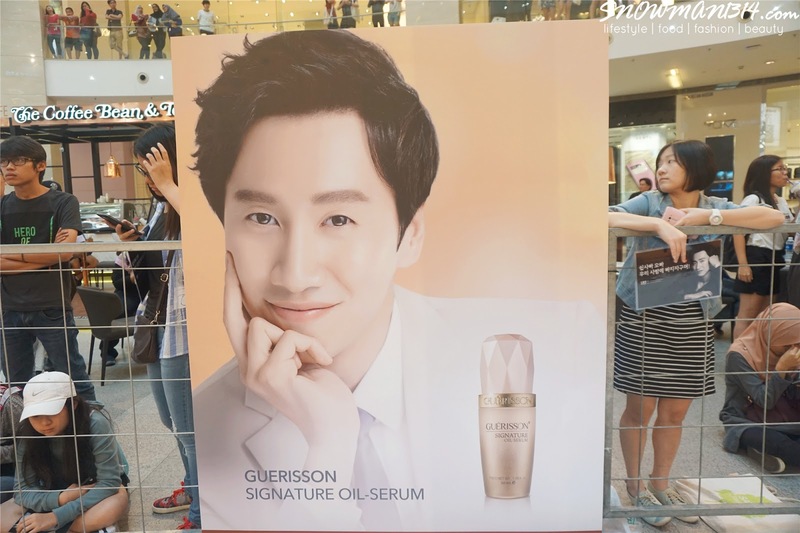 One of the top Korean skincare brand, GUERISSON, has appointed world-renowned Korean Celebrity - Lee KwangSoo, as their company's brand model. 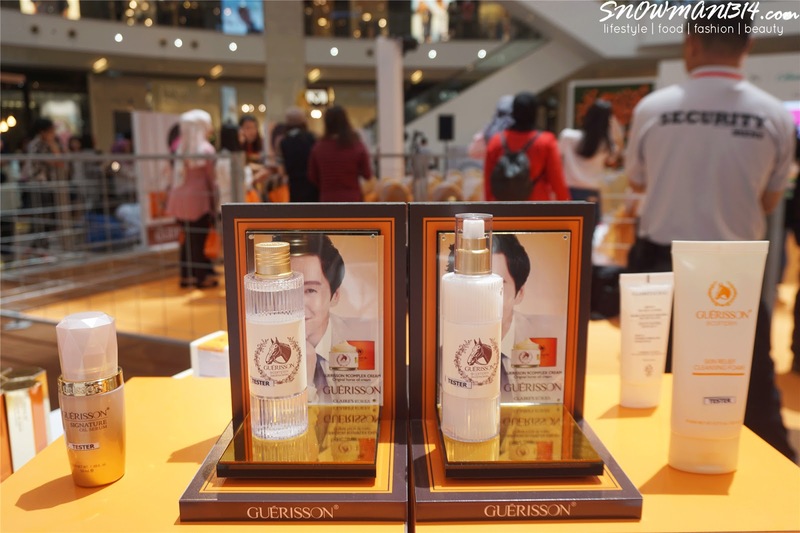 Malaysians fans have the chance to meet him in person as GUERISSON is launching their new skincare line - GUERISSON Red Ginseng Series under YIT ( Malaysia's Sole Distributor for GUERISSON). 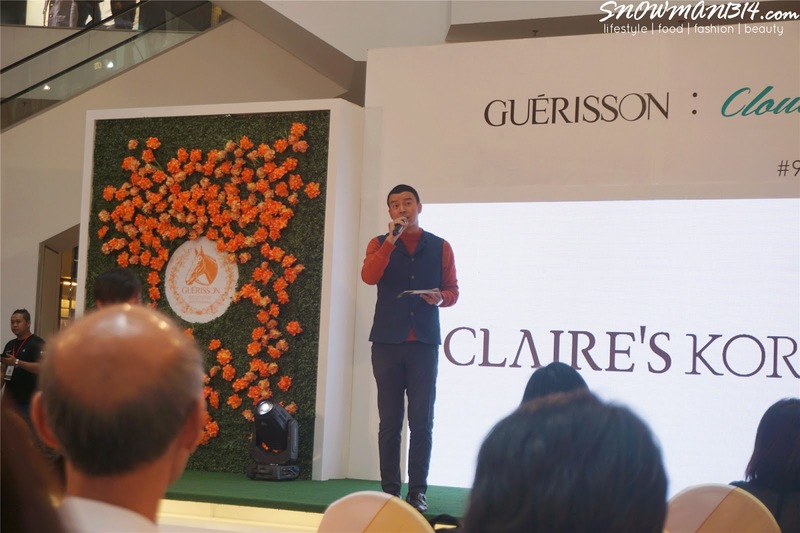 This event is held on 29th April 2017 from 1 pm till 4 pm at Pavilion Mall KL. 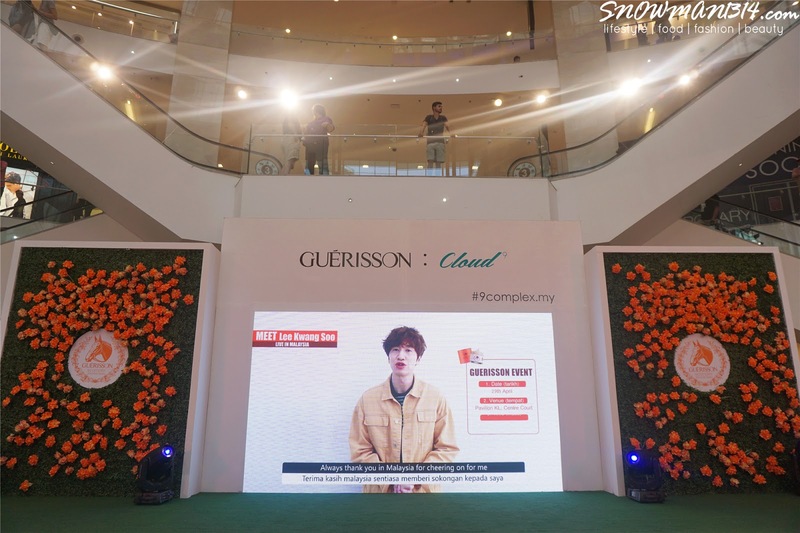 There are also 100 selected lucky Malaysia Fans will get to meet Lee KwangSoo, get his autographs and free GUERISSON products too! 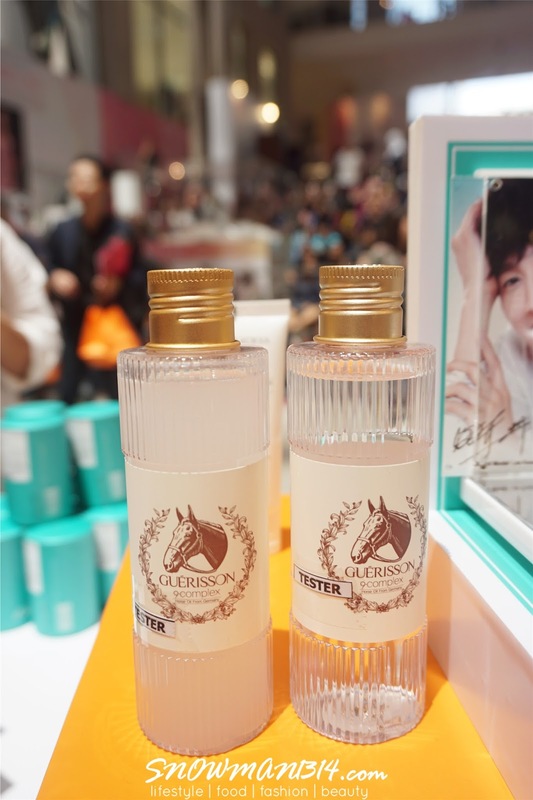 During the event itself, we get to try some of GUERISSON skincare product, such as their famous GUERISSON Horse Oil Cream. Which I also get one for myself too, super love their soft moisture texture upon applying on our face. 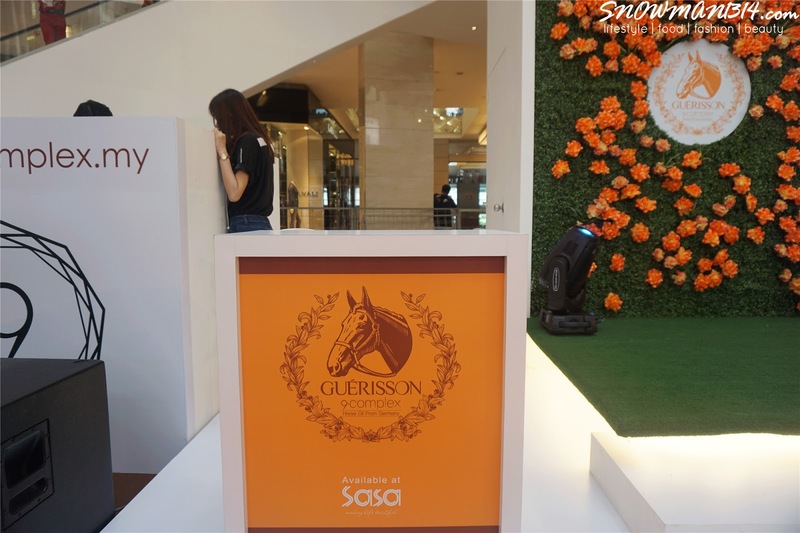 GUERISSON multitude international success derived from their GUERISSON 9 Complex Horse Oil Cream that utilizes modern dermatological technology combined with Korean traditional medicinal method to maximize the effectiveness of horse oil when applied on one's skin. 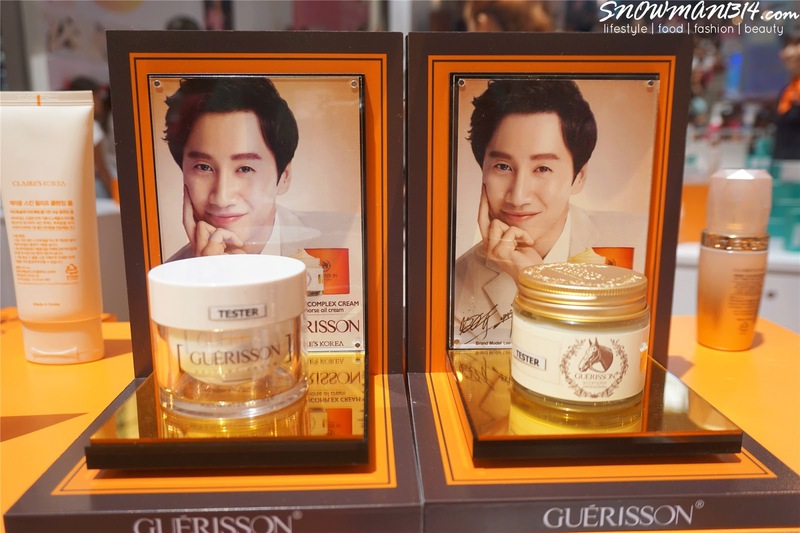 From there, GUERISSON recent achievement has been First Brand Award 2016 & Sure Beauty Award 2016. GUERISSON believes that beauty is true, and truth is beautiful. They are confident that Horse Oil has been used by women for centuries, will continue to be used as well because of the benefits that lie beneath. 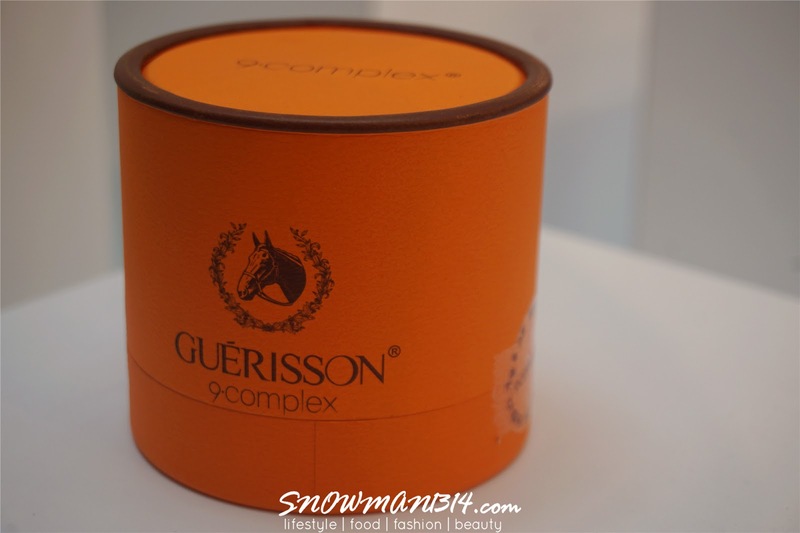 GUERISSON is looking forward to spreading the true beauty concept of Horse Oil even further into the western countries. 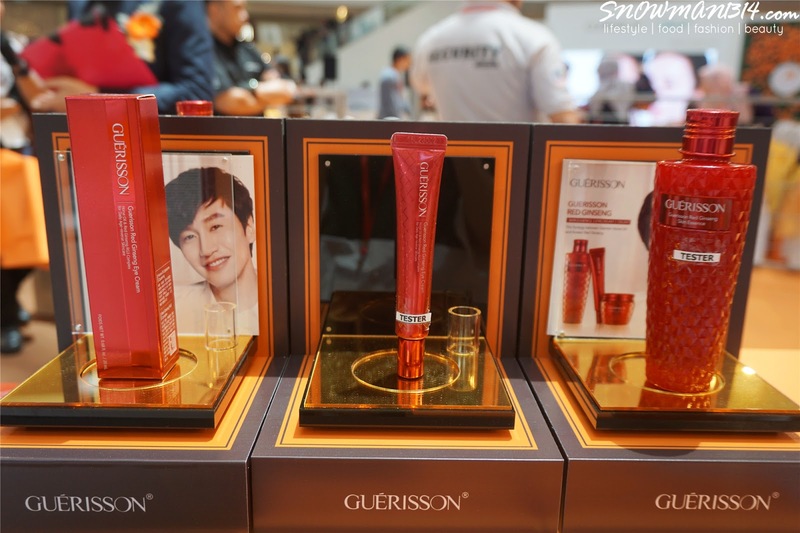 GUERISSON's newest Skincare line - GUERISSON Red Ginseng Series has the synergy between German Horse Oil and Korea Red Ginseng to improve the level of absorption and its ability to penetrate skin easily. 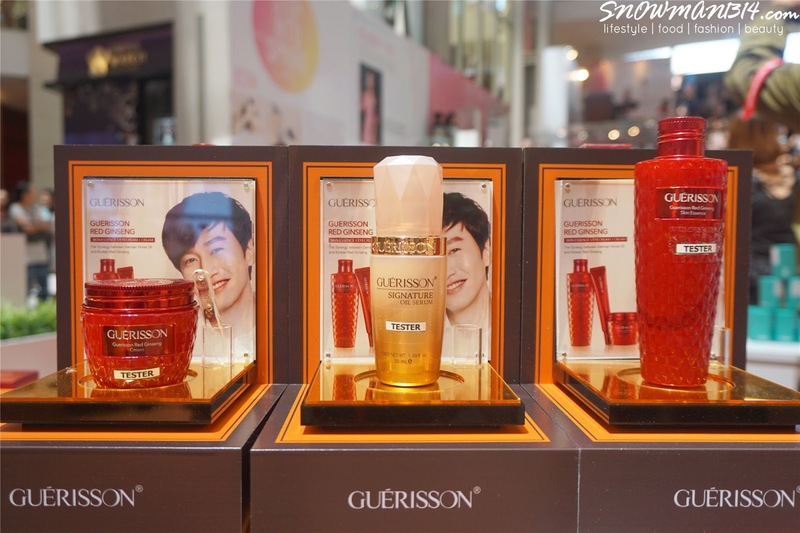 Their GUERISSON Red Ginseng Skin Essence smell super good and the texture is so light than I ever imagine. 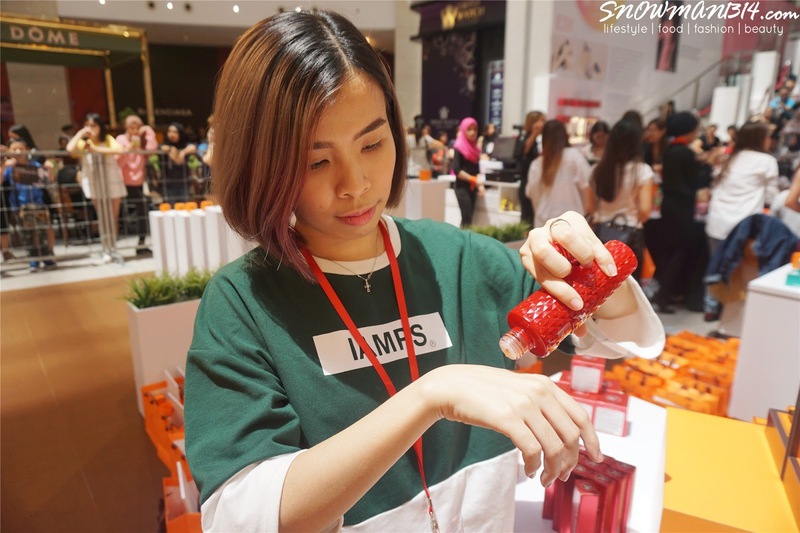 Since I am not a ginseng lover, however the smell from this skincare series is rather pleasing and I totally into it too. 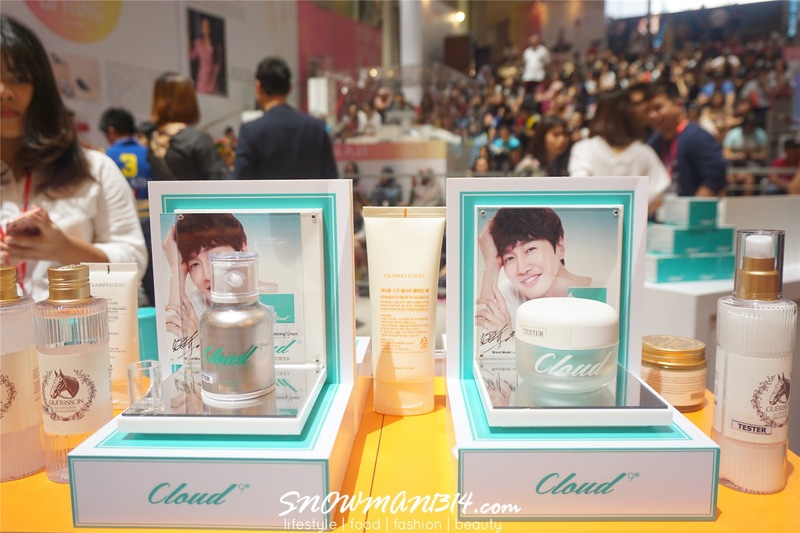 There is also this Cloud9e skin care series launch by GUERISSON too. This is to target to all who which to achieve brightening and fairer skin tone. 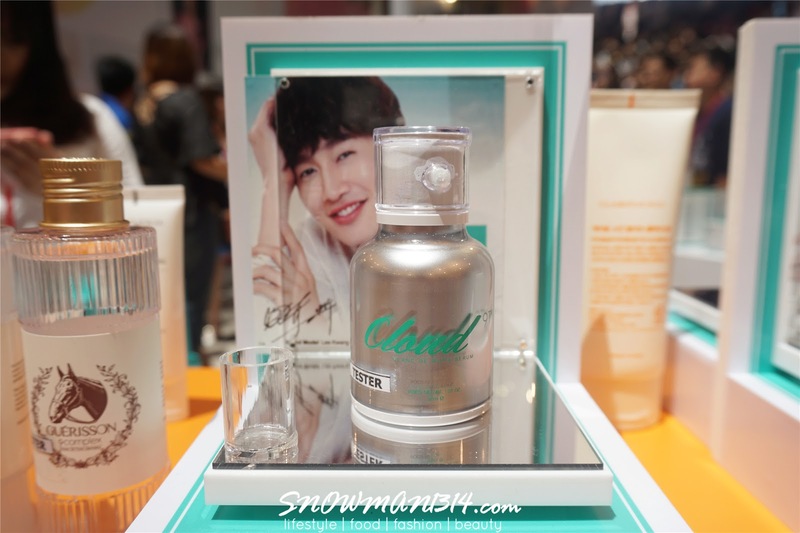 Their series is quite moisturizing too! 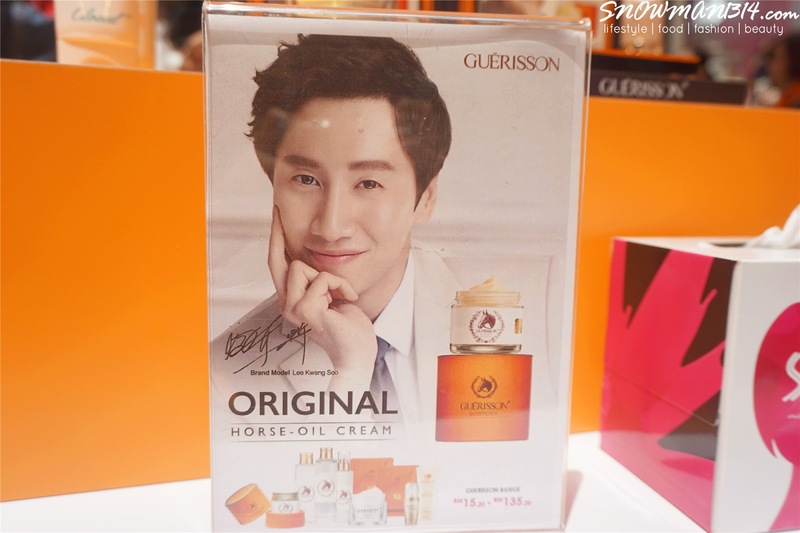 Show my admiration to KwangSoo Oppa! 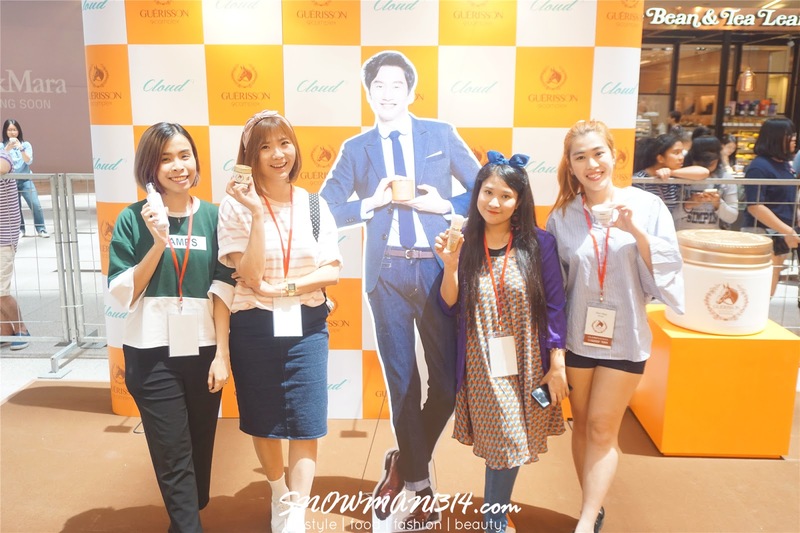 Whenever we saw the ads playing on the stage, in my heart I can't keep screaming on seeing how cute and handsome he is in the ads itself. Group Photo with KwangSoo Oppa! Emcee of the day, Owen Yap. 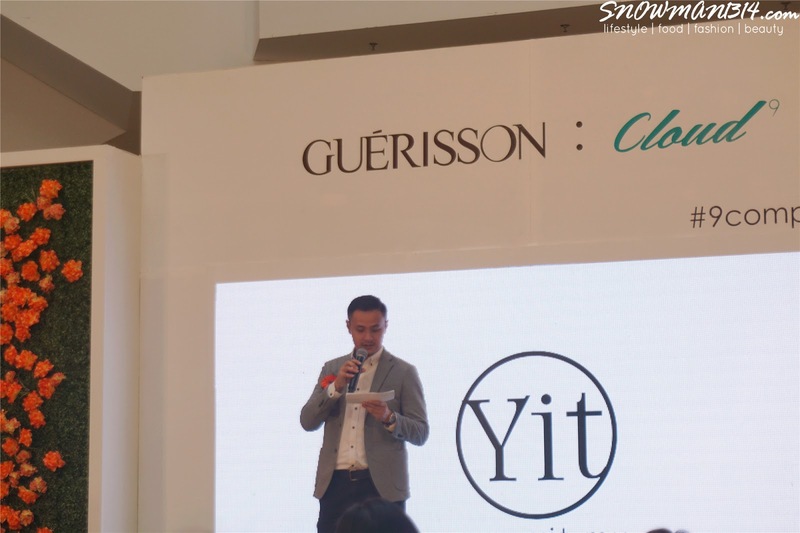 Director from GUERISSON and YIT Malaysia. 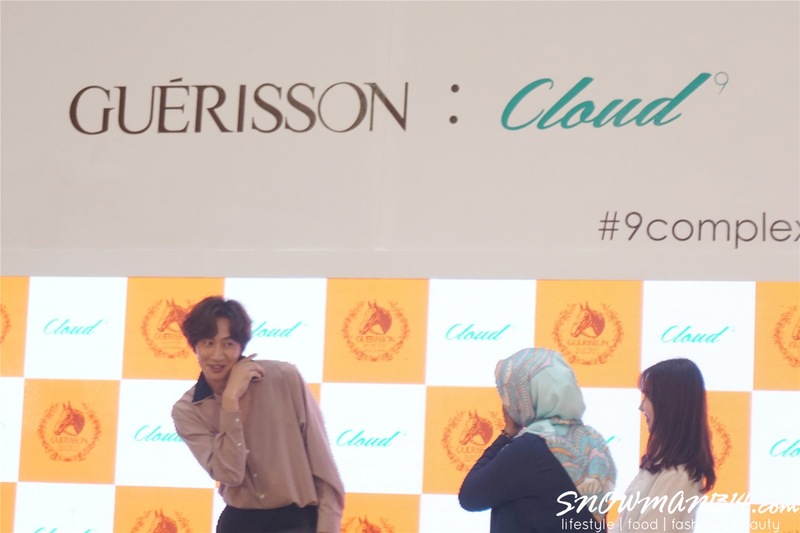 Here's come our Oppa KwangSoo! 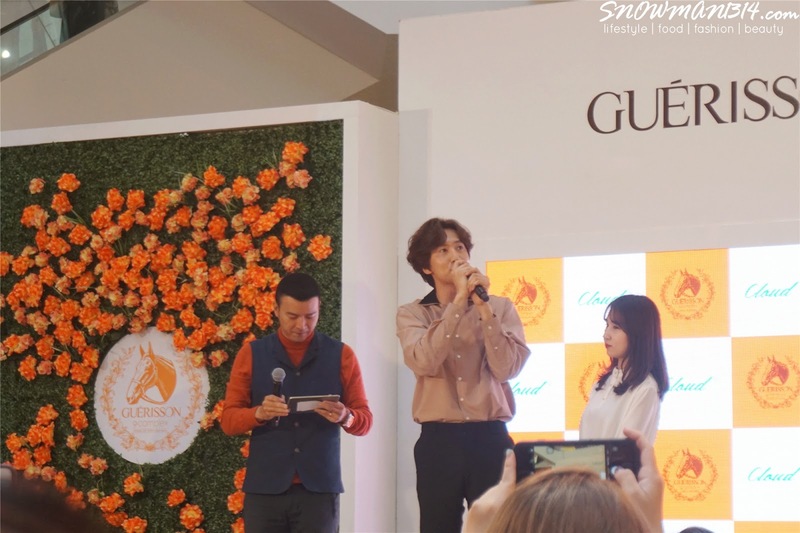 Really love his look of the day, Super Kyeopta and Handsome! 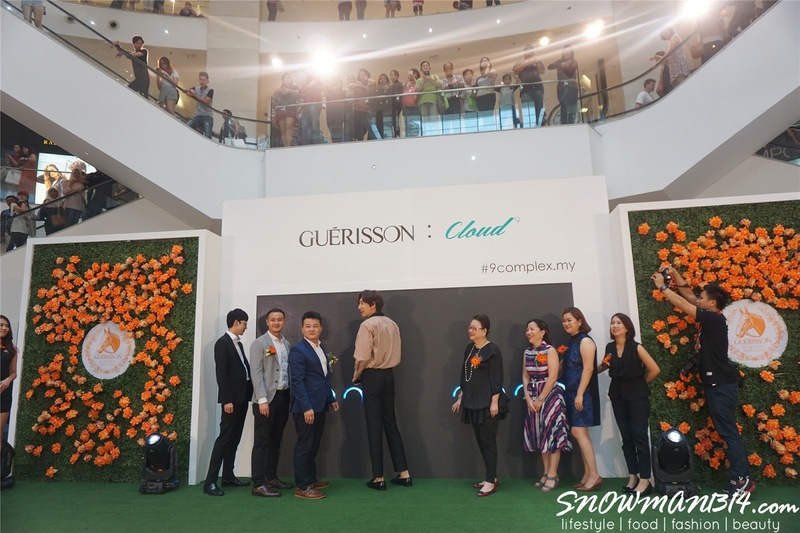 Official launching of GUERISSON and Cloud9e in Malaysia! 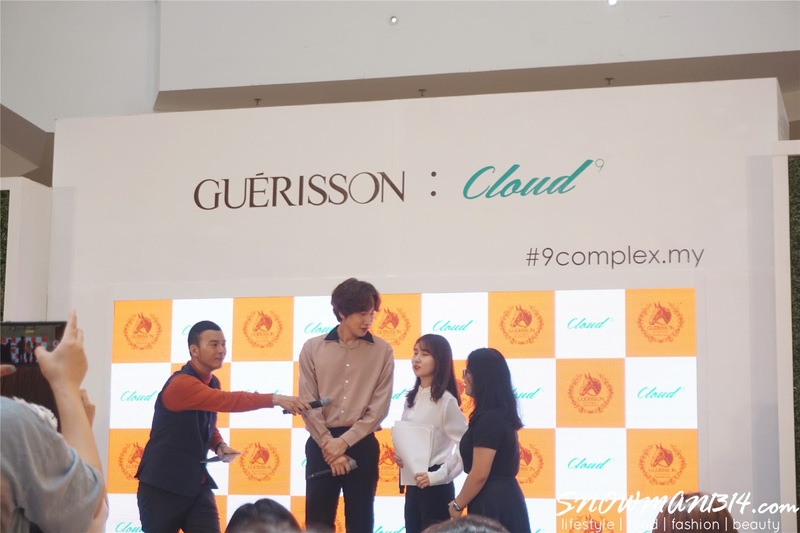 He is freaking tall though, just as per the nickname giraffe by the fans!! 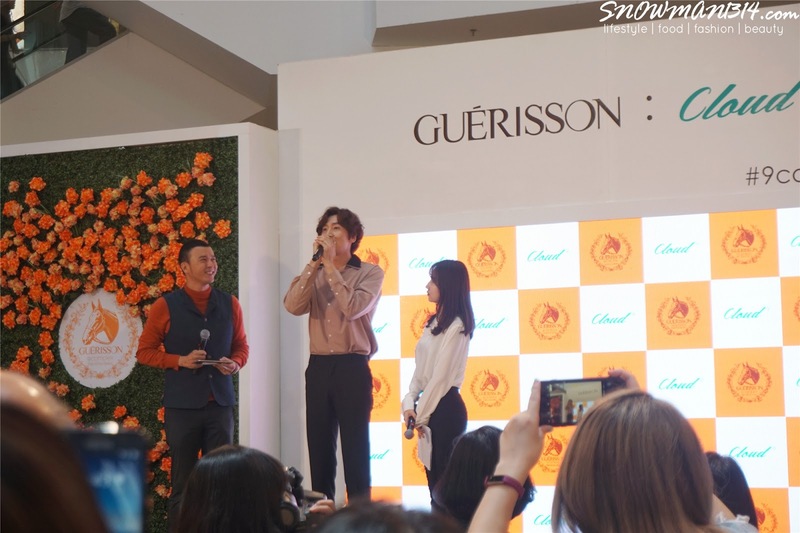 Definitely love all his humbleness, his loving and caring towards each of the fans!! I can't believe I can see him so closely and able to witness all the funny and cute action that he does in tv shows. 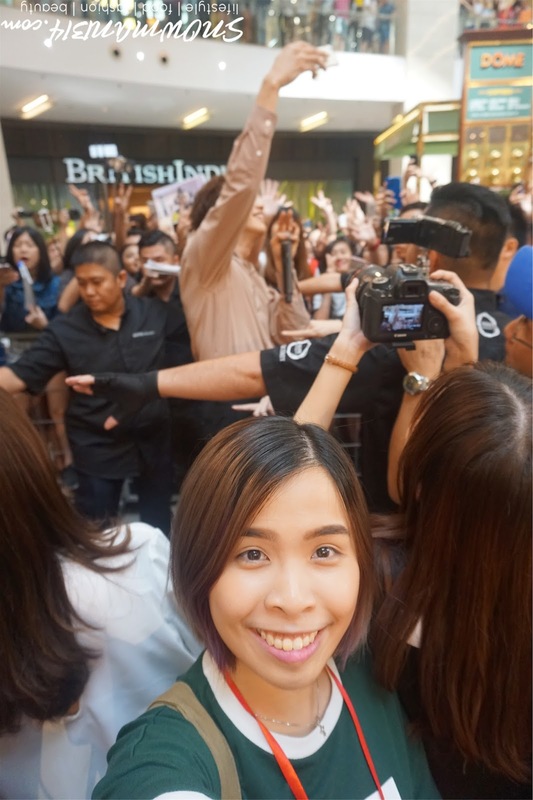 By seeing his approach with his fans, I can see that KwangSoo Oppa is a really down to earth and caring person. Can't take my eye away from him. 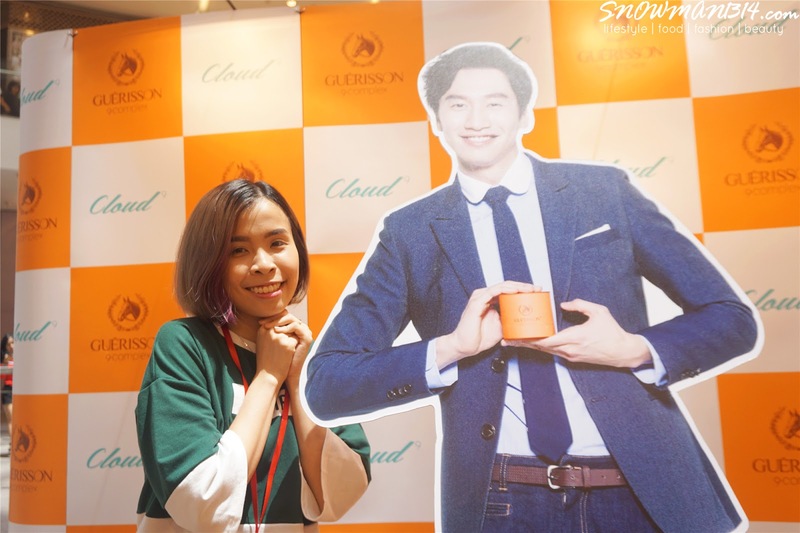 End my post with my funny selfie pose of me with the amazing Oppa KwangSoo during the launch of GUERISSON and Cloud here at Pavilion. Thanks lovely Wendy Pua and YIT Malaysia for this session for me to able to see KwangSoo Oppa in a near distance! Lastly a quick shoutout, Red Ginseng Series is available now and exclusively only at SASA stores. 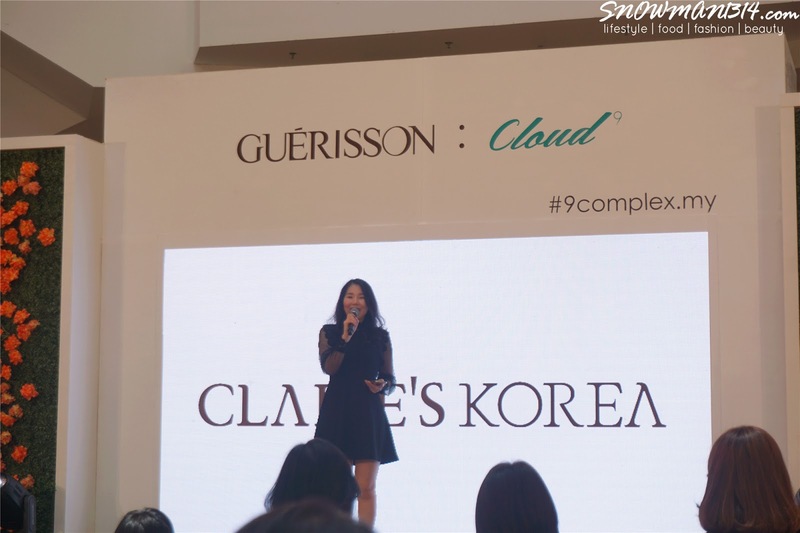 Not forget to check out GUERISSON and Cloud9e skincare products to at SASA stores. 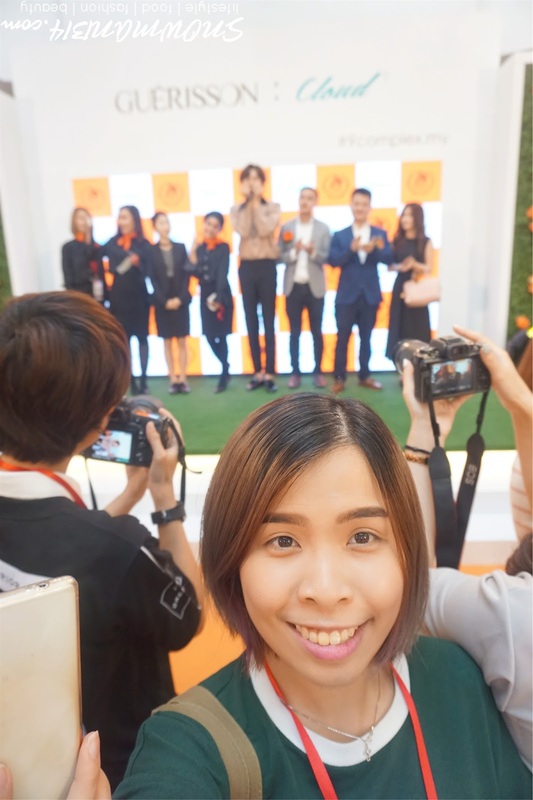 Who know you might win a flight ticket to Korean and met KwangSoo Oppa there too! Oh my, I wished I was one of the 100 lucky fans! I would totally scream my lungs out. Hahaha... I'm not a hug fan but just get into the mood of it. I not a super huge fan! But would definitely want to see him in person!! 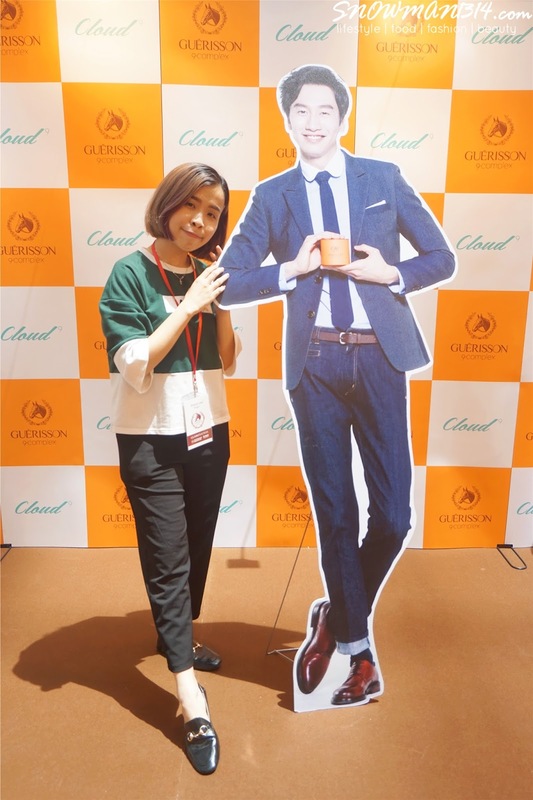 He's so tall! 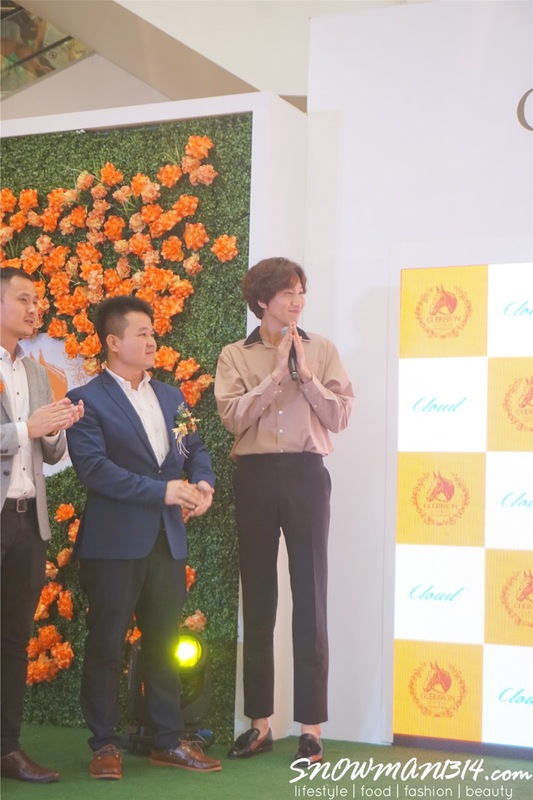 His pants ngam ngam cover his legs only, lolx! Omg! 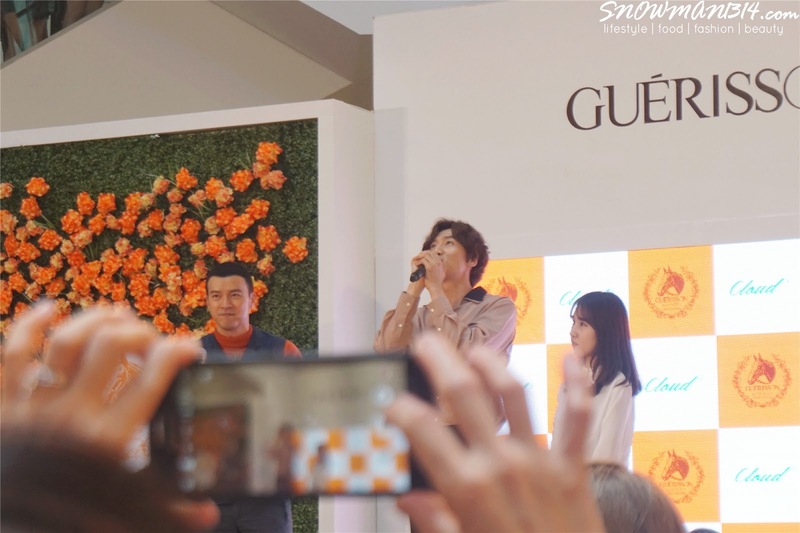 Oppa~~ he is so charming! so envy!! 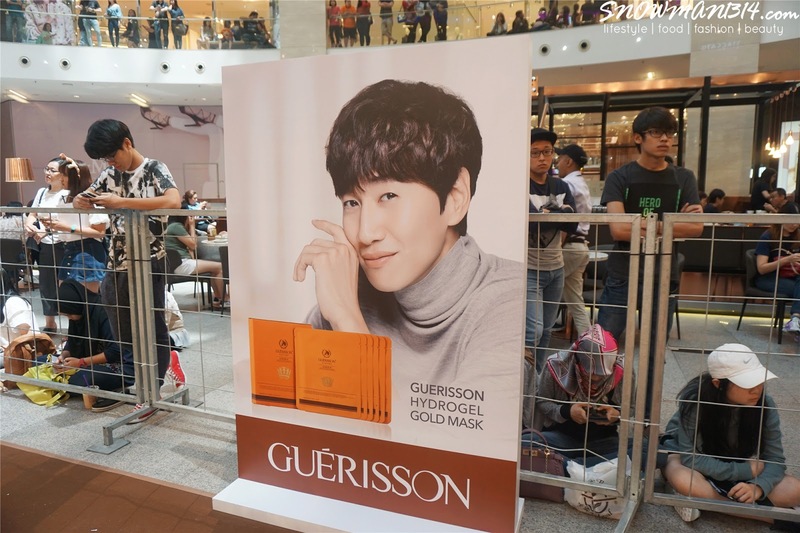 !You can see LEe Kwang Soo!! 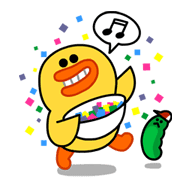 !I like him so much!! He so cute and handsome hahaha! 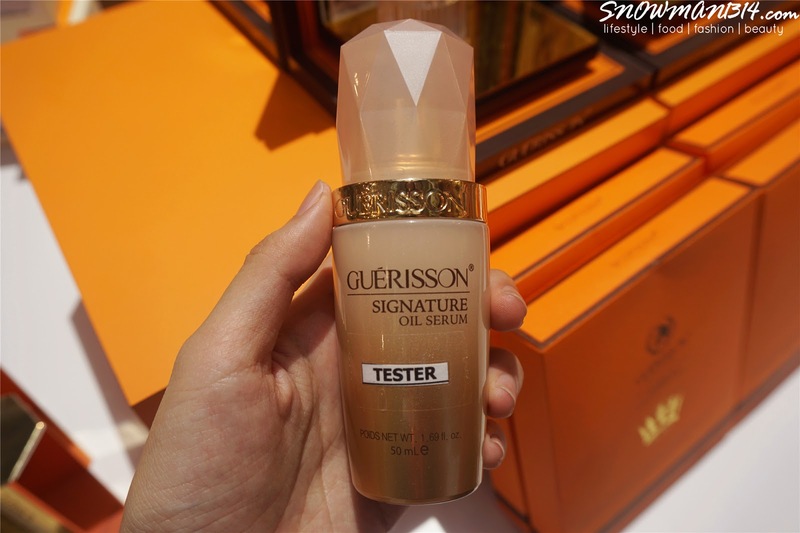 I love guerisson products as well! Especially their horse oil! 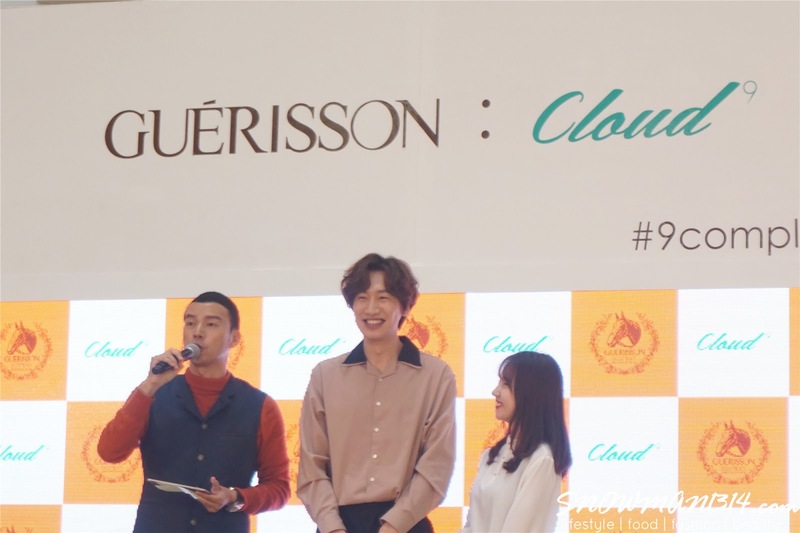 And LKS is so tall! !